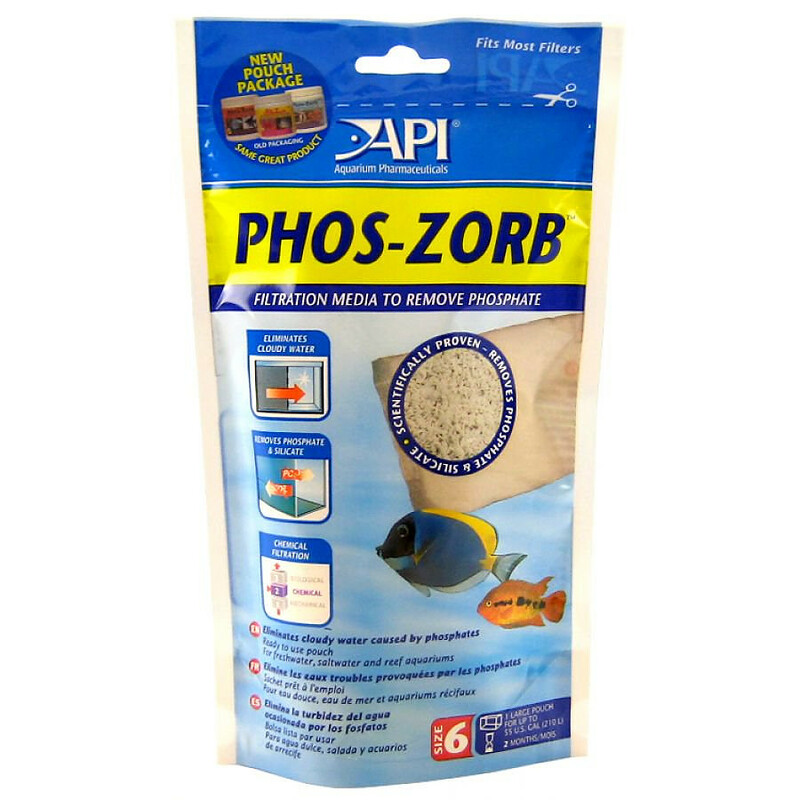 API Phos-Zorb for the API Nexx and Rena SmartFilter selectively removes ammonia, nitrite, and nitrate from freshwater and saltwater aquariums. 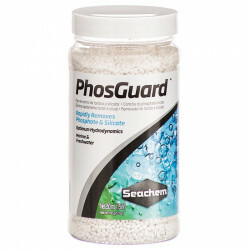 It also removes phosphate, a by-product of fish metabolism and decaying organic matter and an additive in some tap water supplies, aquarium products and filtration media. 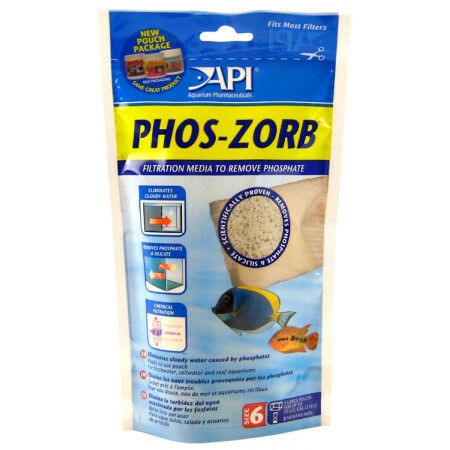 Directions: Each pouch is effective for up to 2 months. 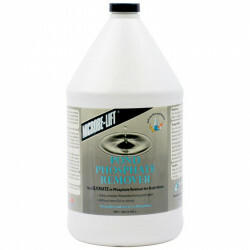 Change regularly for maximum effectiveness. My 11" Red Ear slider is a messy creature. I tried RENA's carbon bags that go with the XPS Canister systems, and the water never cleared up. I tried going outside the RENA brand with this and the water looks drinkable. 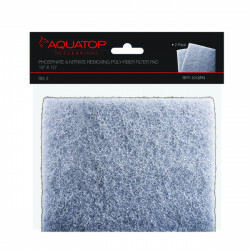 It's incredibly clear and odor free. 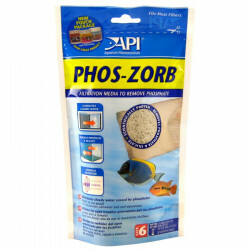 Phos-Zorb rapidly reduced phosphate levels in my 30 gallon saltwater system from 2 ppm to less than .5 ppm nearly overnight. However, PH plummeted and had to be corrected several times. However, the media provided only about 2 weeks of service before phosphate levels began to rise - much less 1-2 months cited on the package.